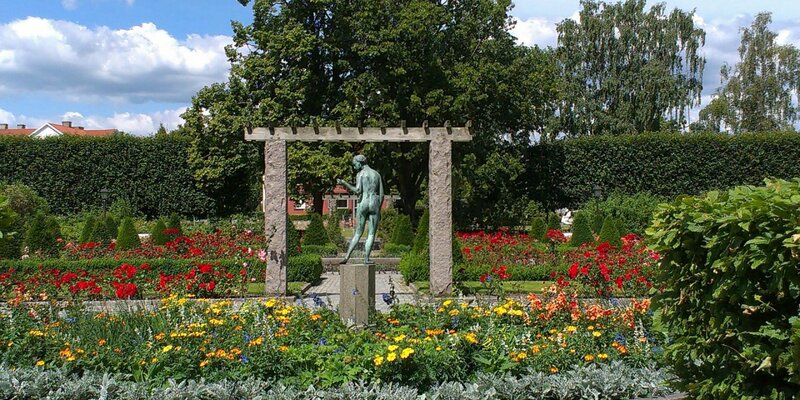 The Admiralty Park is located on the southern edge of the old city center of Karlskrona, close to the Admiralty Church and the historical shipyard. 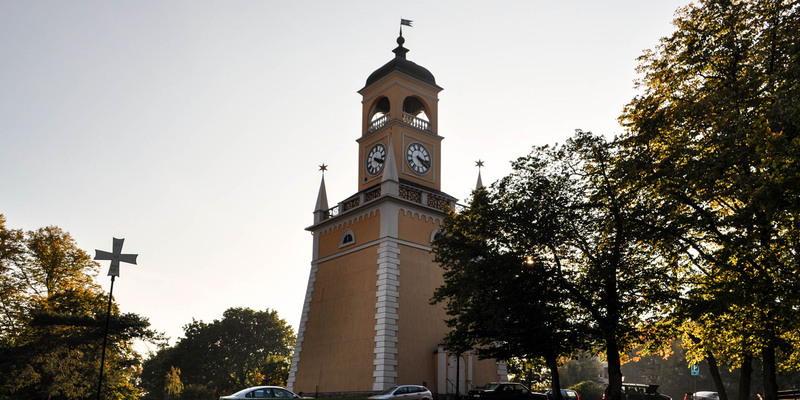 Visible sign of the approximately 20,000 square meter Amiralitetsparken is the beautiful Amiralitetsklockstapeln, a tall bell tower built in 1699. The tower was specifically intended to indicate the time as well as start, stop, and pause times at the old shipyard. 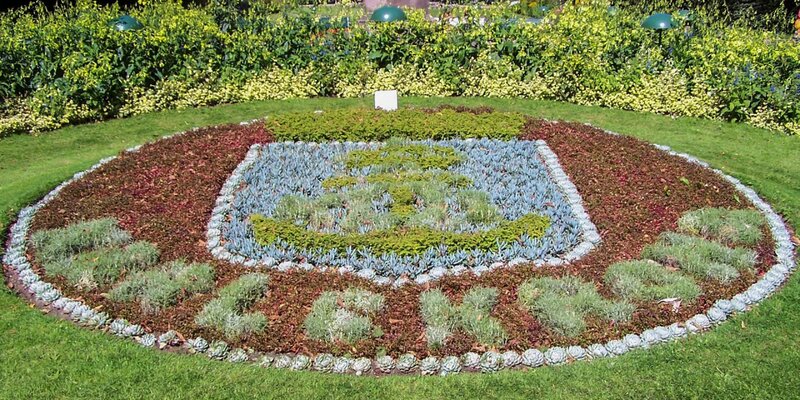 The park itself was just created in 1885-87 by shipyard master gardener C.K. Åsbrink. It is located on the former site of the demolished bastion Wachtmeister. 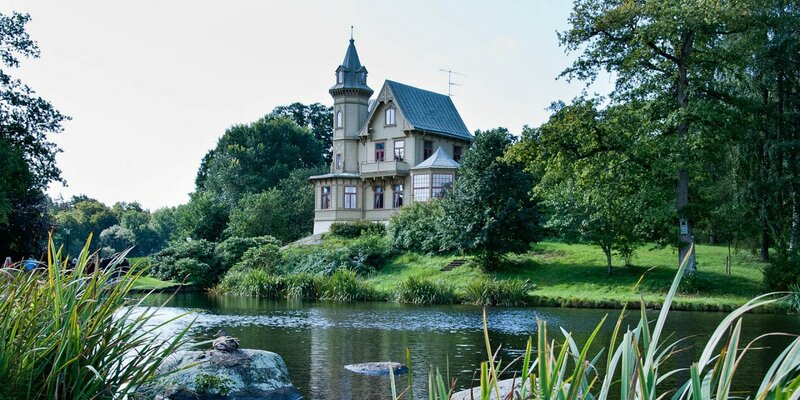 With its dense trees, dominated by lime trees, but consists of about twenty different species of trees, Amiralitetsparken is a true green island in the middle of Karlskrona.